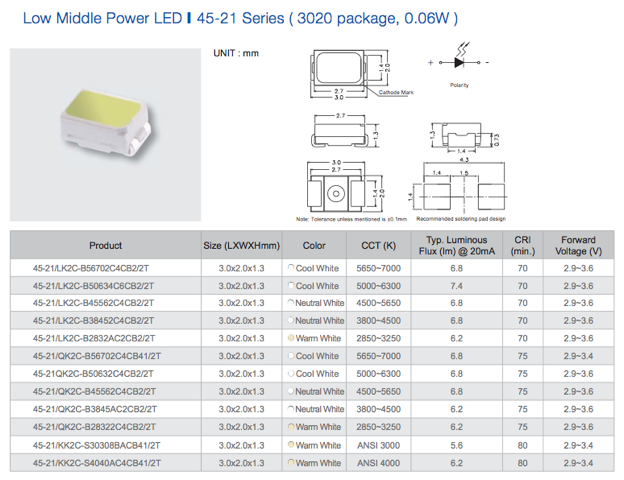 I'm working on making a cool light fixture with an array of LEDs mounted on pcb and I'm wondering if anyone can tell me what type of brightness I can expect from medium/low powered LED (0.06W, 6.8 lumens typical luminous flux) versus high power LEDs (0.5W, 39 lumens OR 1W, 105 lumens)? If I have an array of 4 or 36 LEDs, for example, how might that compare to 60W or 100W bulb(s)? 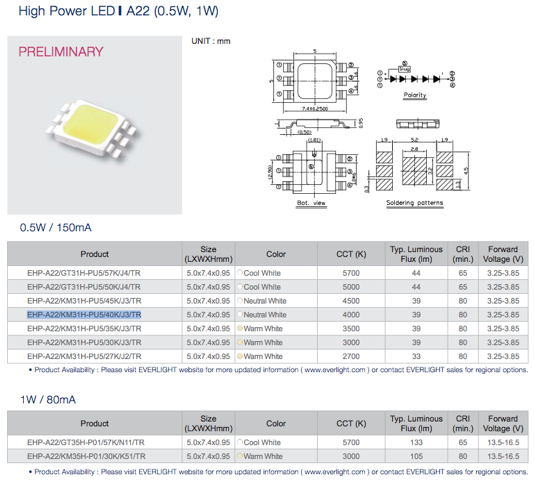 Also the high powered LEDs have slugs and I'm wondering what is necessary for heat dissipation - do I really really need a heatsink for 0.5W or 1W LEDs?